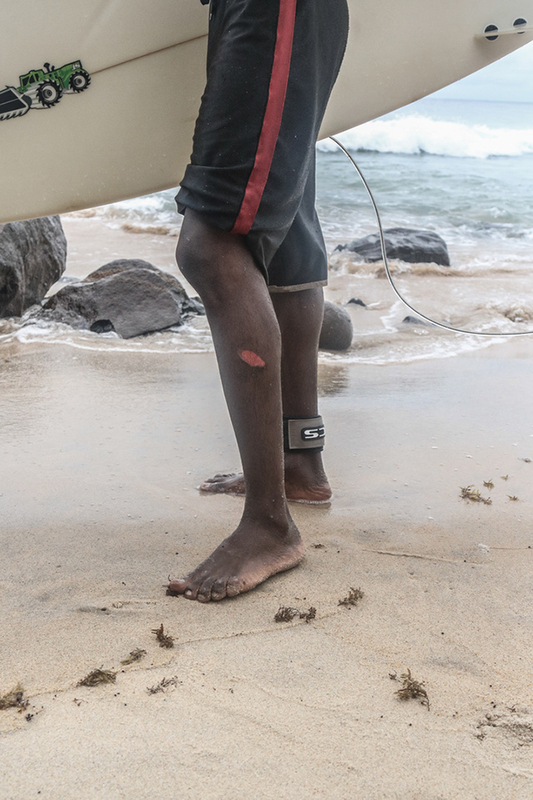 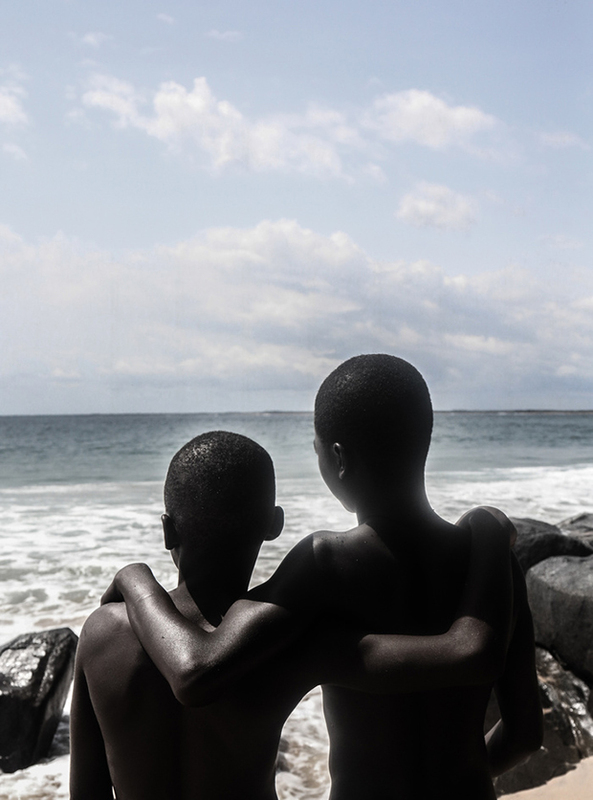 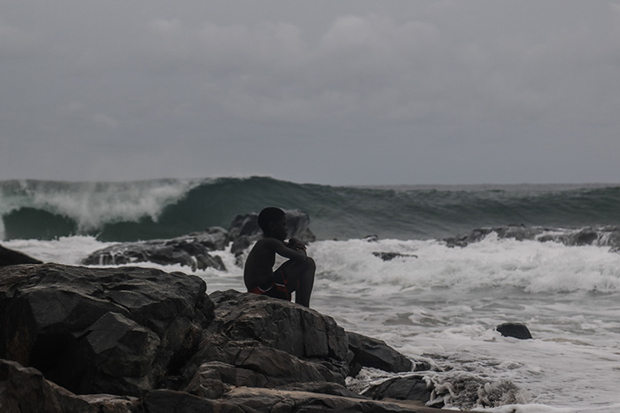 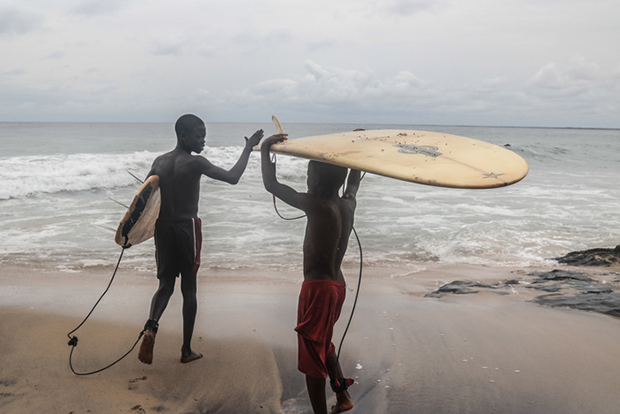 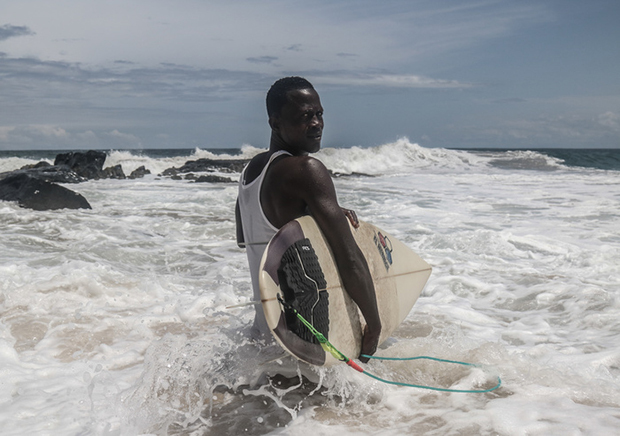 “As soon as the morning light hits, you’ll see them making their way through the sand until the sun sets in the horizon,” the Aba, Nigeria-born photographer Yagazie Emezi says of the surfers of Robertsport in Western Liberia. 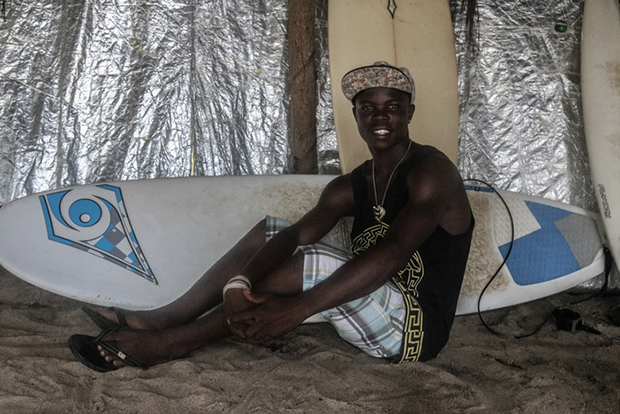 “It’s a serious passion for them, living and breathing. 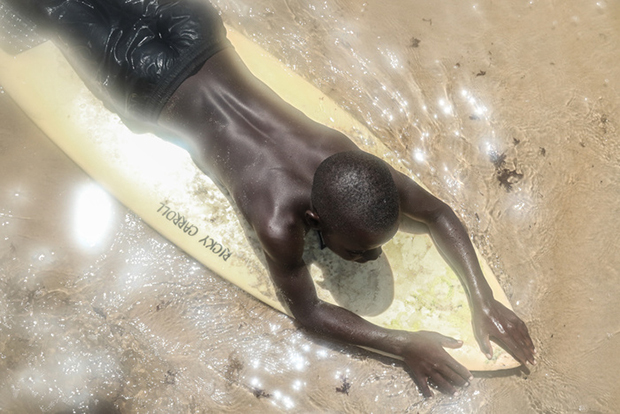 It’s unrelenting.” A Young Thing is her testament to the surfers, the littlest of whom are eight to twelve years old. 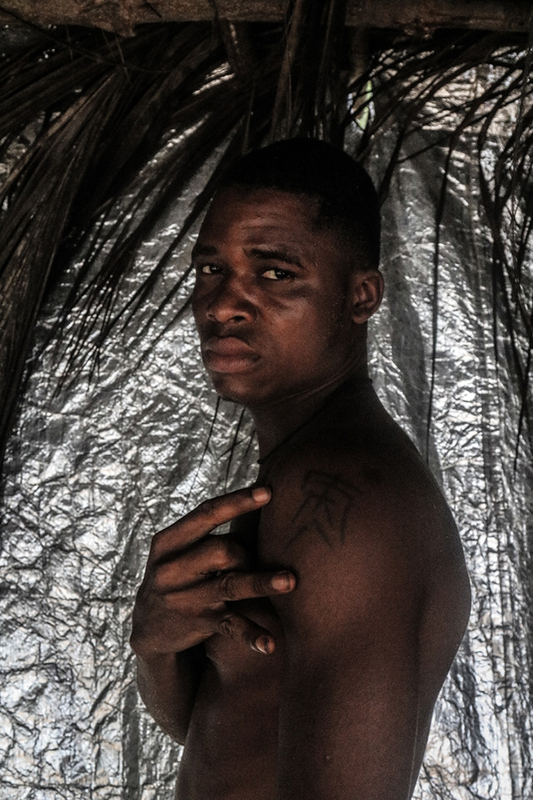 Follow Emezi on Instagram for more.